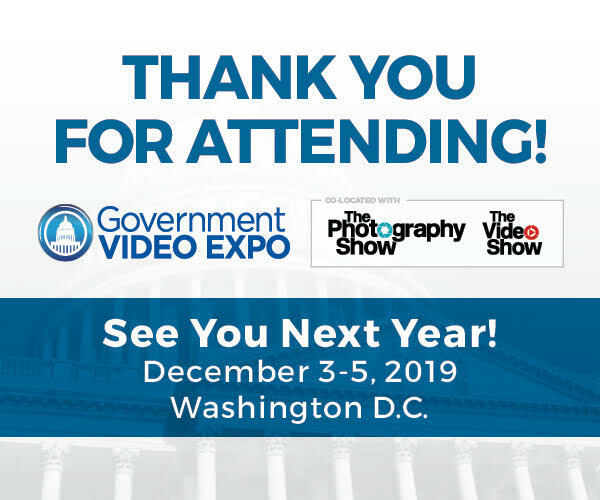 Maximize your branding and ROI with a Government Video Expo sponsorship! 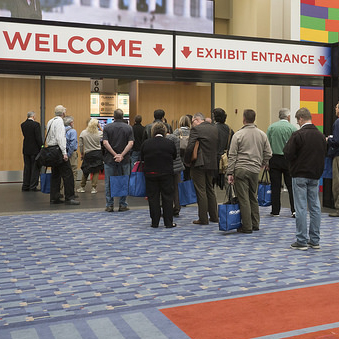 Get your FREE pass the expo floor and explore our paid training opportunities! 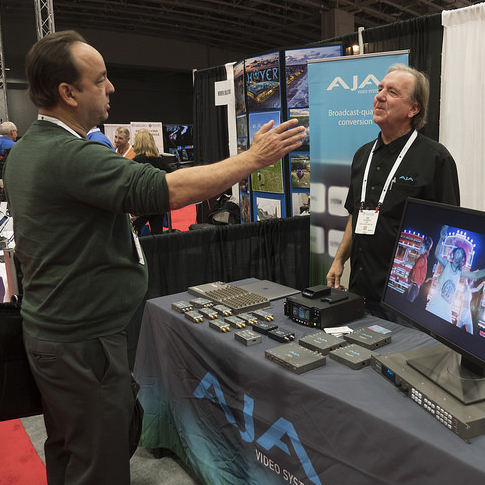 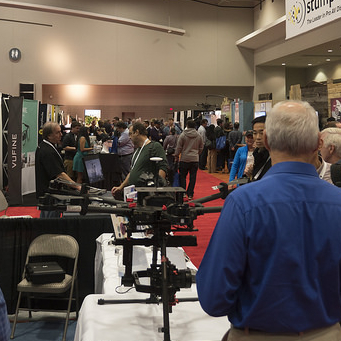 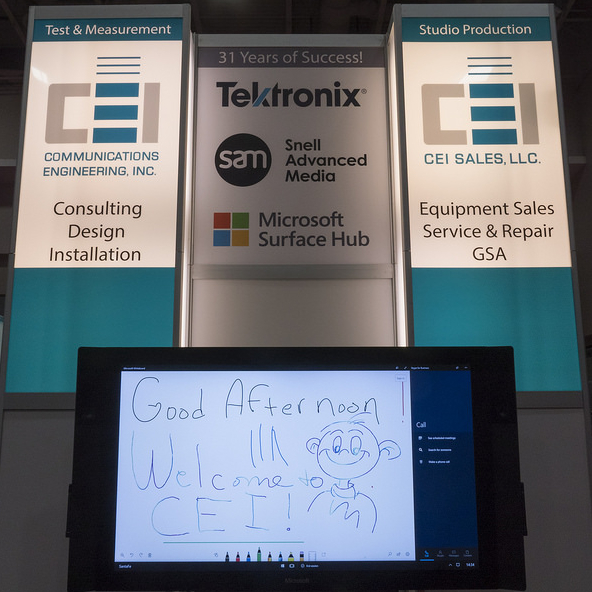 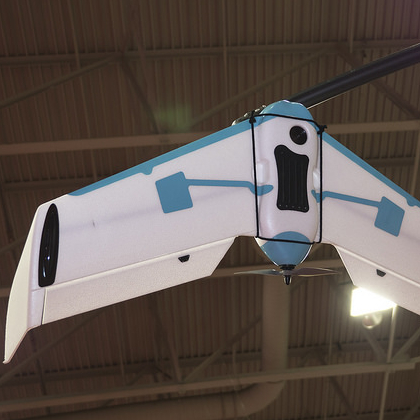 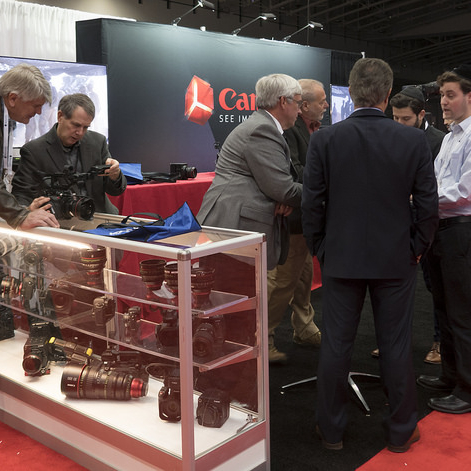 The 23rd Annual Government Video Expo will bring together more than 4,000 professionals from the Government, military, law enforcement, education, non-profit and Broadcast Sectors.